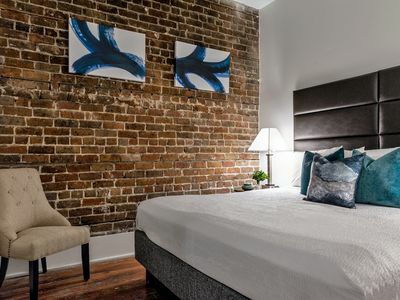 Stay with Lucky Savannah: Downtown Nightlife Only Steps from your Suite! 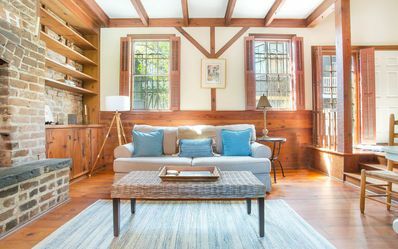 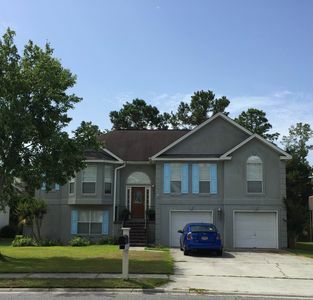 What if you could find more space and more character for less money? 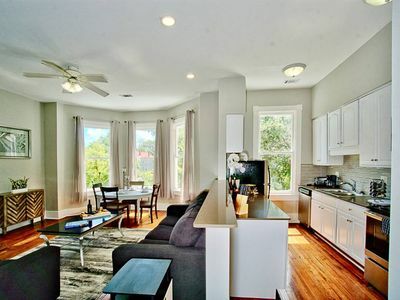 Now you can with The Grant's 2 bedroom units. 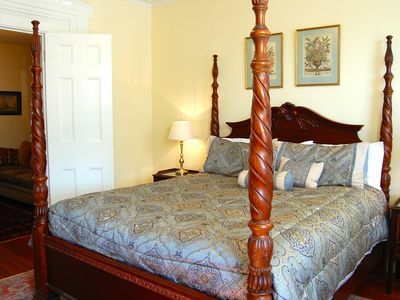 You may have to draw straws for the King Size bed, but each bedroom enjoys its own en-suite bathroom. 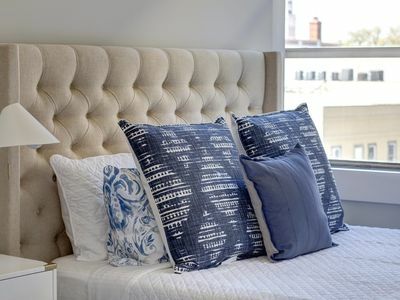 There is an additional sleeper sofa from the American Leather Company (ranked tops in its category) for additional sleeping arrangements. 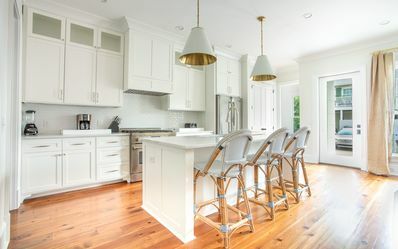 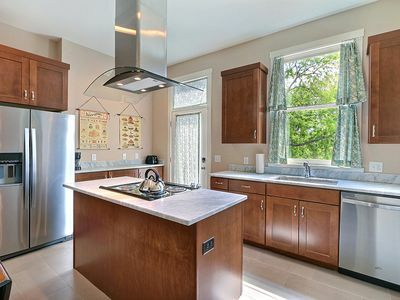 With 90% of Savannah's best dining options within a 5 minute walk you may not get much use out of the kitchen, but it is fully stocked and equipped should you choose to dine in. 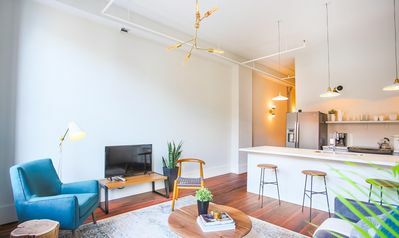 If you're a little tired after a day exploring downtown (or your hands are full from a little retail skip the stairs and enjoy the elevator ride up to your unit. 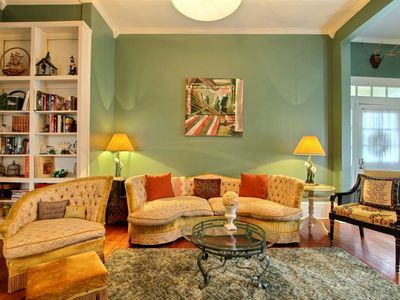 New Liberty Street Unit In The Drayton Tower! 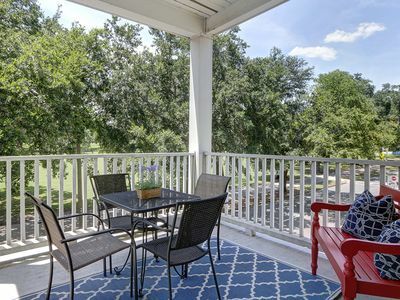 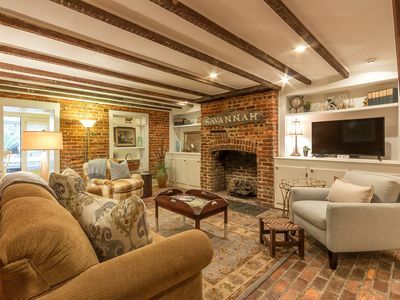 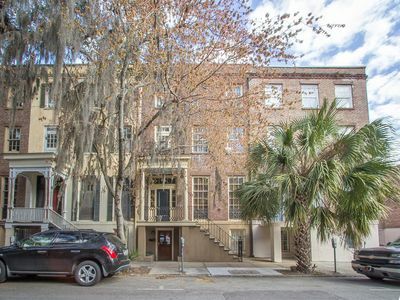 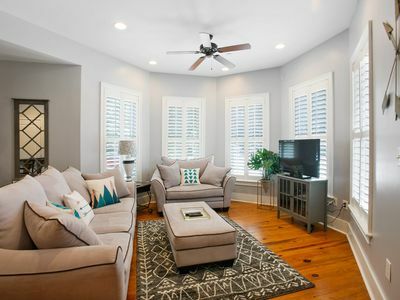 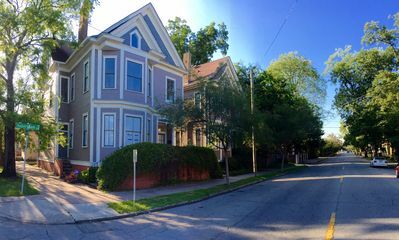 Stay with Lucky Savannah: Brand New Row House near Fountain at Forsyth! 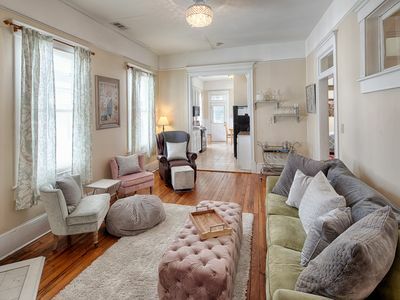 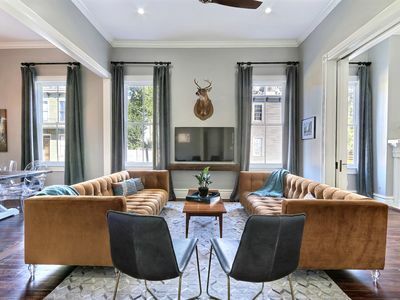 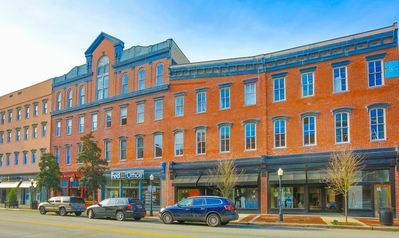 Classically Captivating Victorian by Forsyth, Farmers Mrkt, Coffee, & Cocktails! 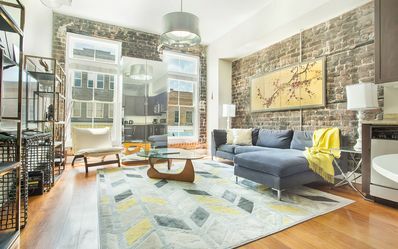 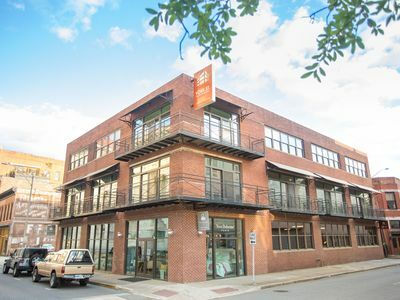 Stay with Lucky Savannah: Gorgeous Modern Loft Overlooking Broughton Street!